Child development experts and parents agree play is an essential part of childhood. 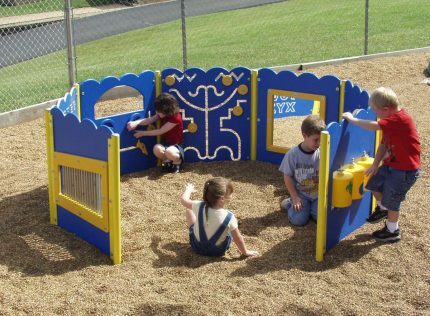 Outdoor play areas can help children develop physically, emotionally, socially,and intellectually. 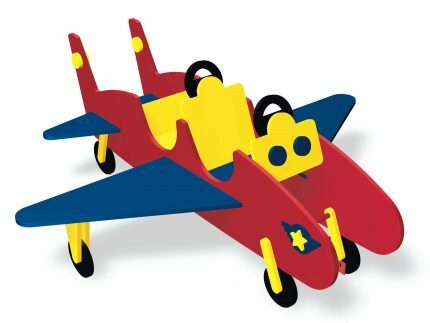 However children of different ages have dramatically different needs for developmentally appropriate play experiences. 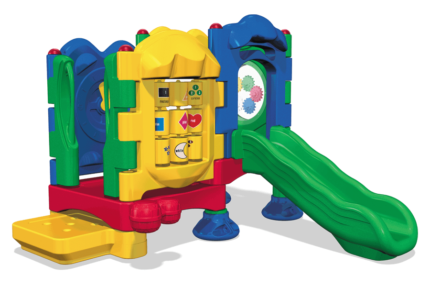 Having separate play areas marked by signage indicating each age-appropriate area is strongly recommended by industry standards. 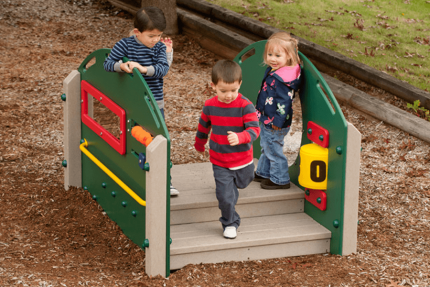 Guidelines have been created by organizations such as the Consumer Product Safety Commission (CPSC) and the National Program for Playground Safety (NPPS) to help make America’s play areas developmentally appropriate, more enjoyable, and safer for all children. 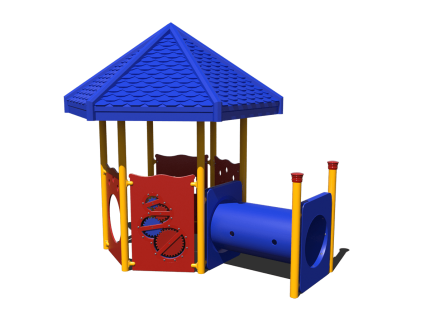 We have an extensive selection of commercial playground equipment specifically designed for the littlest of Adventurers. By integrating best practices in meeting early childhood standards, our play equipment for children 6 to 23 months old meets the licensing requirements and accreditation in early childhood programs. 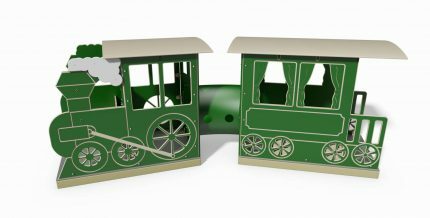 These products are specially designed to further enrich play in a childhood development and indoor/outdoor learning environment. Each structure or independent event is designed to meet the needs of pre-toddlers, toddlers, and preschoolers who are building sensory, cognitive, social, communicative and physical skills. 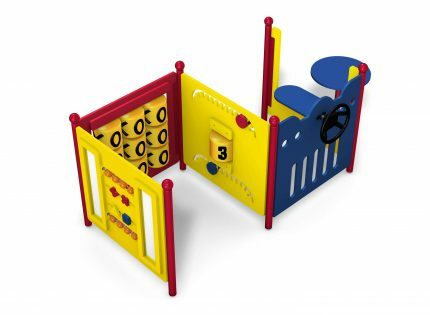 Play areas for children 6 months through 23 months should offer places where they can have space to move and explore. Children of this age group are largely influenced by sensory development. 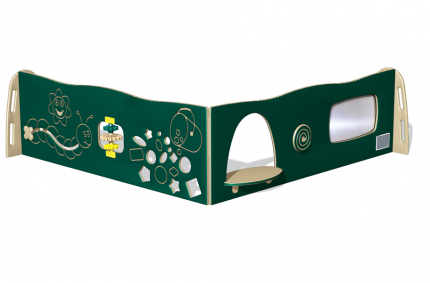 They will explore their environment with their eyes, hands, feet, torsos and mouths. They are predominantly at ground or floor level during this stage and will need space to explore their area away from older peers. 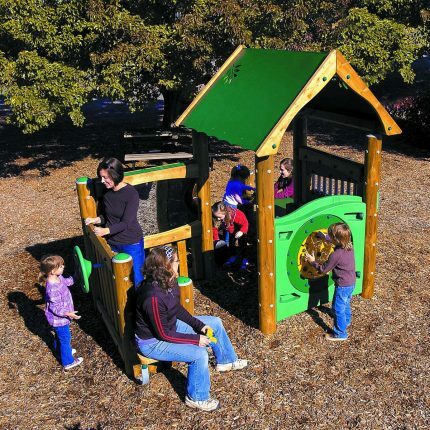 Appropriate play areas for this group should provide places to crawl, sit-up, pull up, stand, and walk. 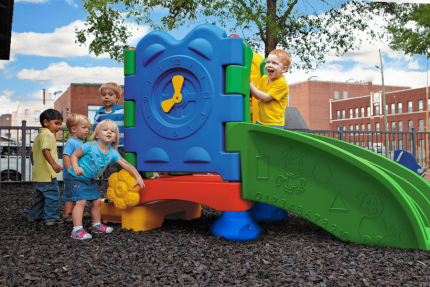 Our Commercial Playground equipment for children 6 to 23 months old are designed to encourage child development as well as promote best practices in outdoor play and learning. 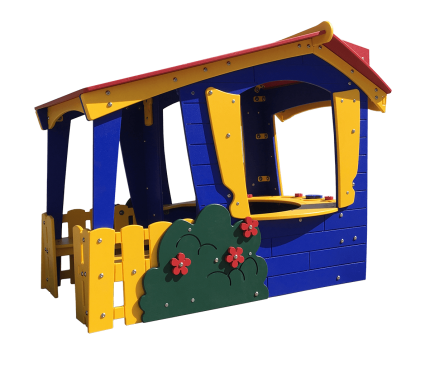 Adventure Playground Systems manufactures using the highest quality materials that provide maximum safety and durability for your littlest Adventurers. In addition each of our products meets or exceeds all CPSC, ASTM and ADA guidelines.